Welcome to the website The tiramisu. Here are the best tiramisu in Hochiminh City. Tiramisu coffee or tiramisu strawberry, etc… There are pastries for all tastes. we delivery your order at home or anywhere. Will be cooked and delivery 1 day after receipt your order. of our products and ingredients. from Monday to Saturday. It is closed on Sunday. 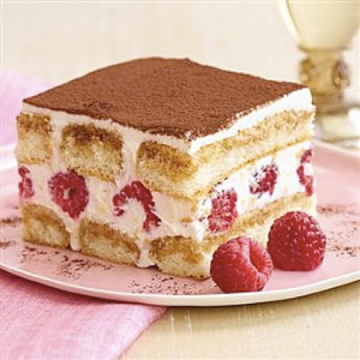 Thank to visit our website, the tiramisu.